The Smilodox Gentlemen Zip Hoodie TechPro is the optimal companion in the Gym or in your spare time. 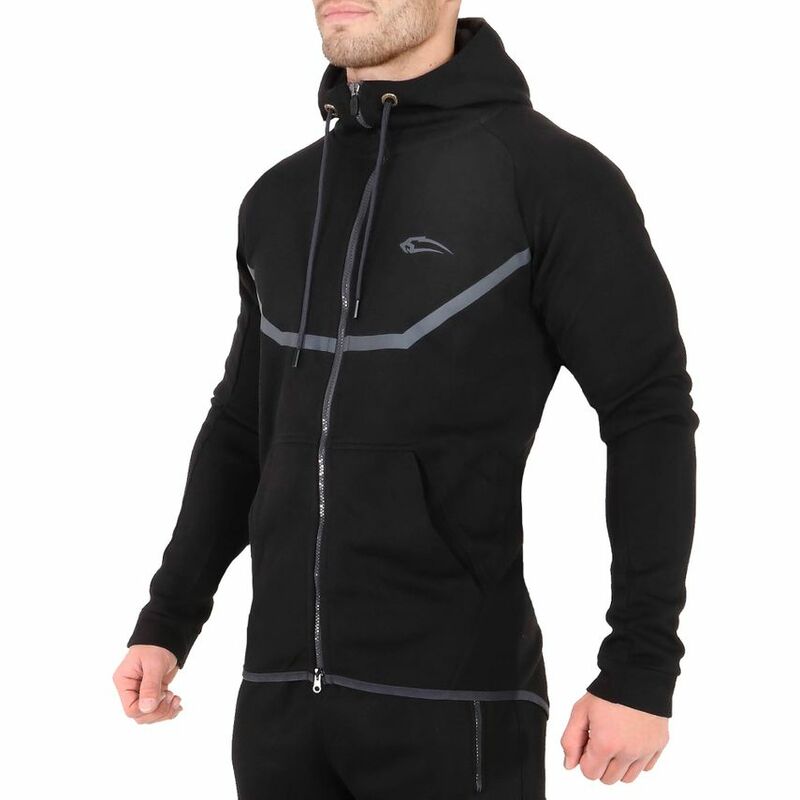 Elasticity and freedom of movement are the hallmarks of this Zip Hoodie and provide a high wearing comfort. 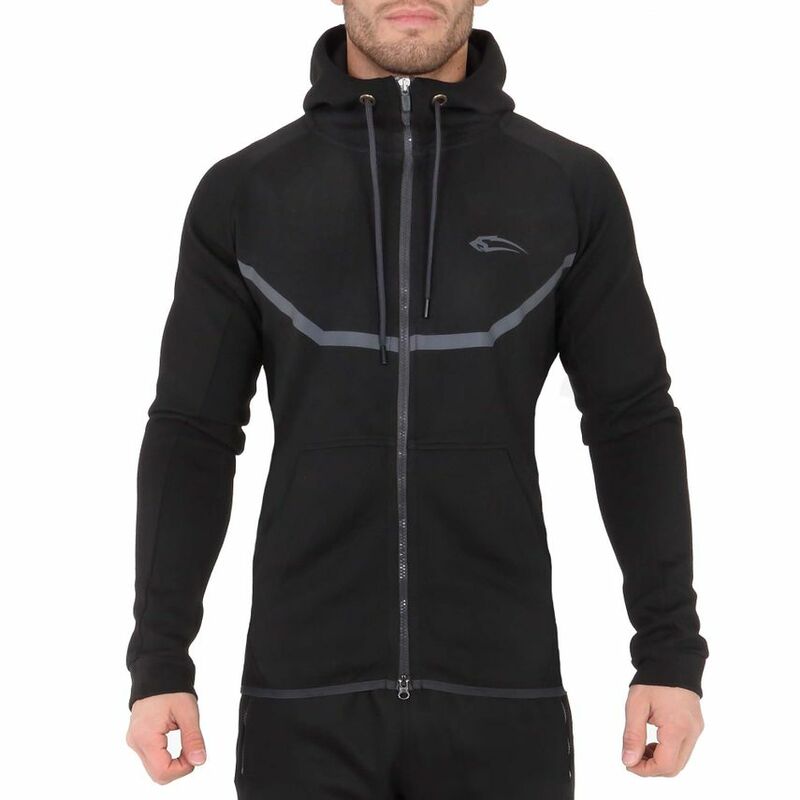 Design and optics are not all that the Zip Hoodie TechPro because the fit and cut are designed to feel like a second skin. With this original and stylishHoodie you're ready for any situation. The chest patch emphasizes the musculature and gives a machine look. 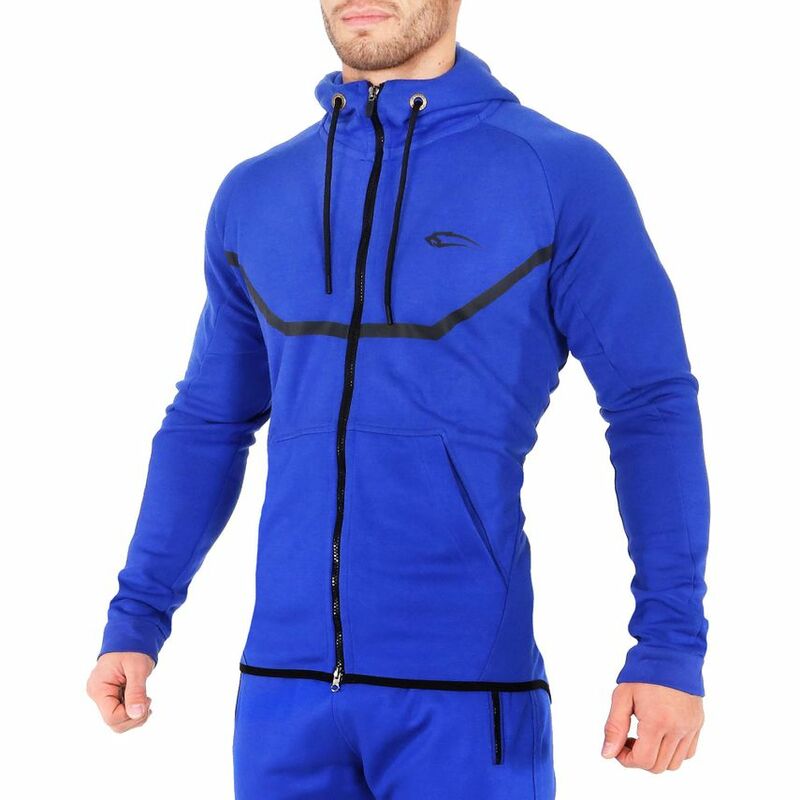 Equally practical is the double zipper, which can be opened from above as well as from below and offers you a breathable function during training. 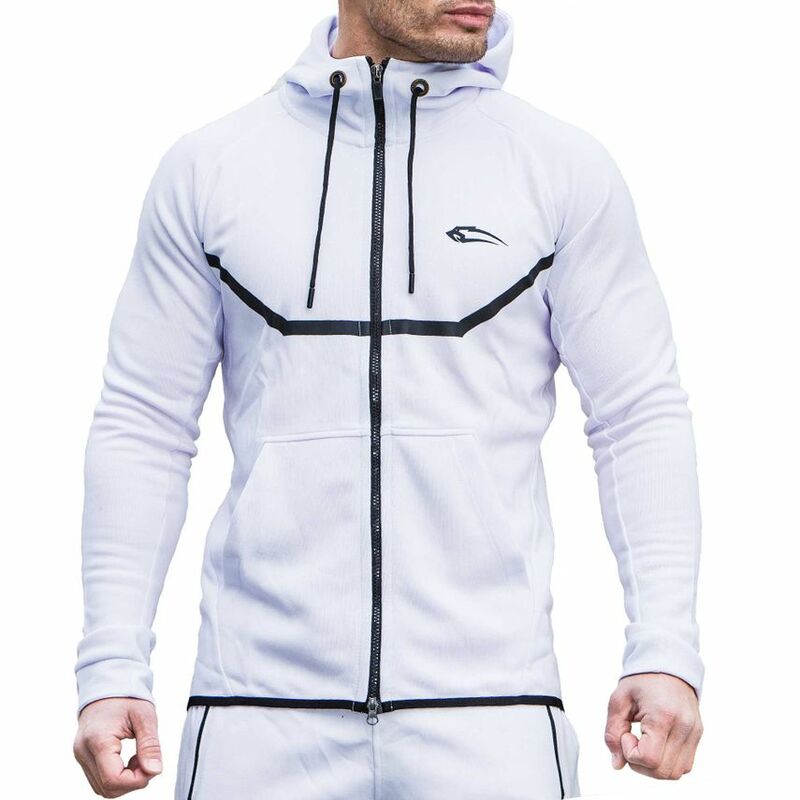 To round off the look perfectly, you can use the Zip Hoodie with the matching jogging trousers and redefine sporty elegance.